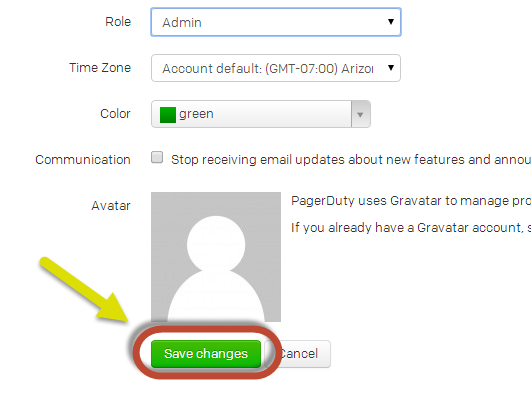 This guide will show you how to make another user an admin in pagerduty. 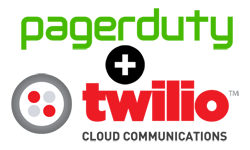 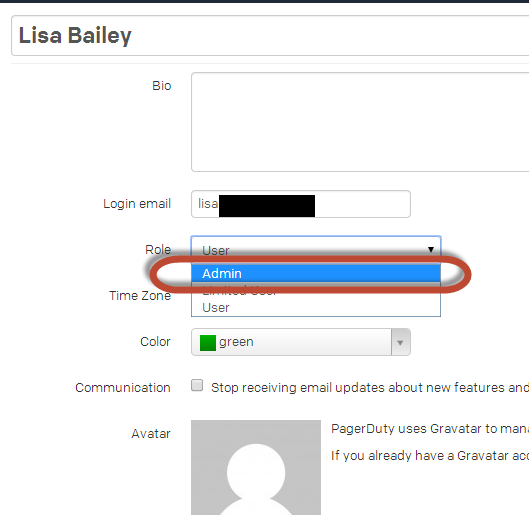 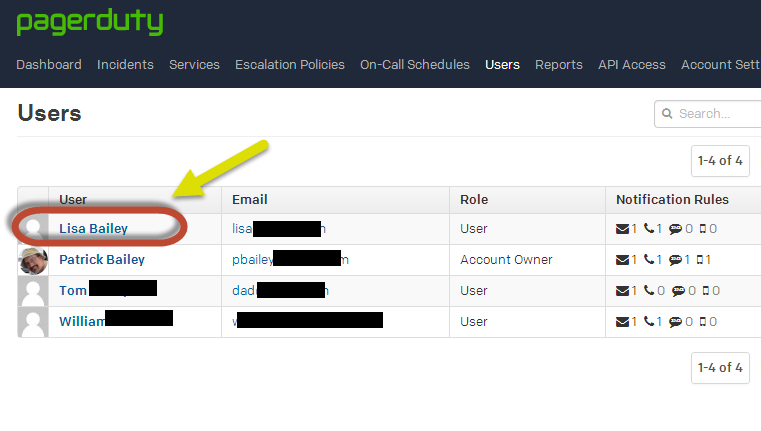 Login to pagerduty with a current admin account, you do not have to be on the account owner. 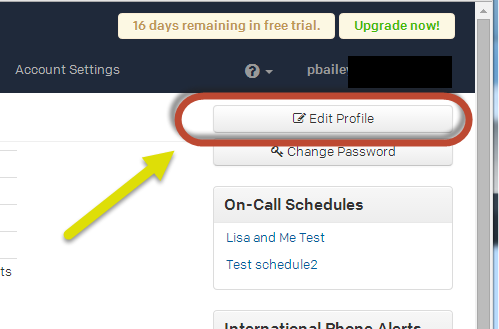 Click on the user you want to make into an admin. 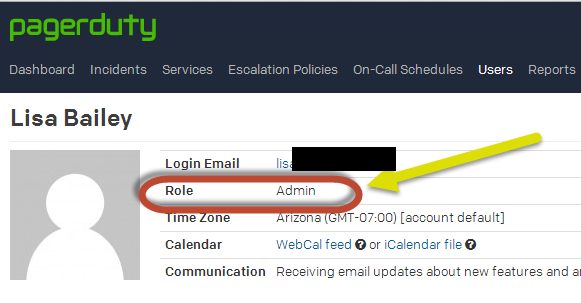 From the Role pull down menu select "Admin".